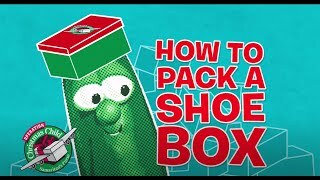 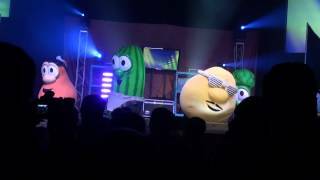 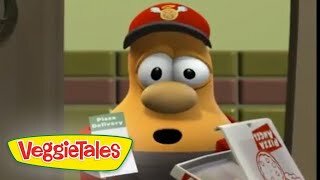 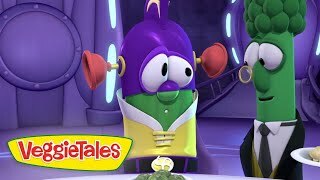 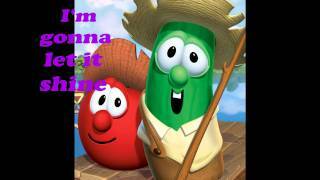 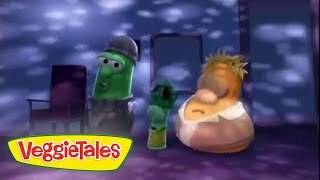 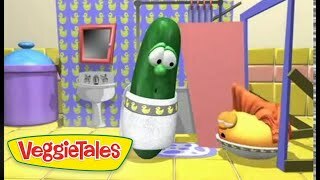 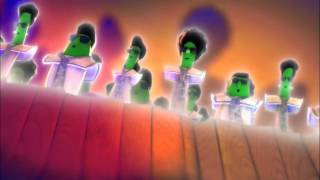 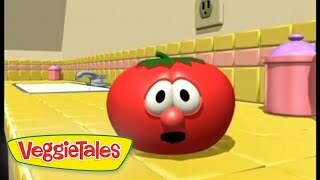 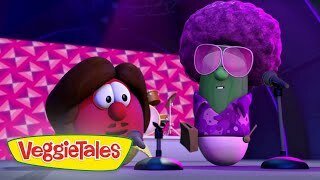 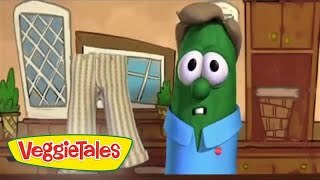 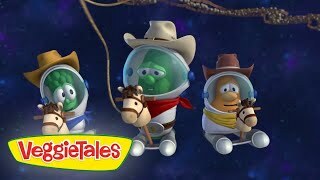 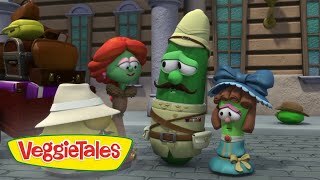 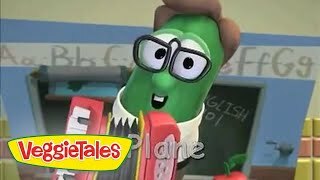 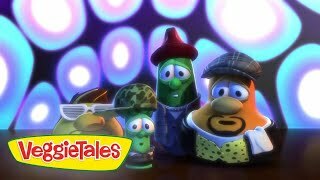 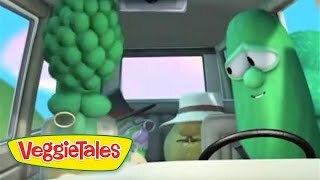 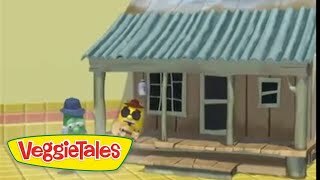 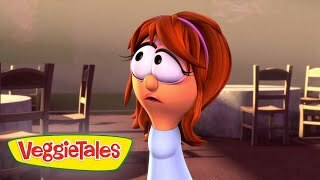 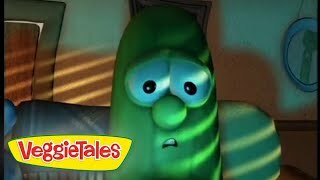 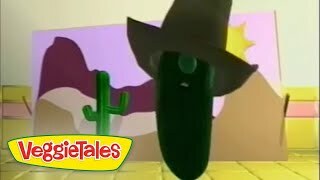 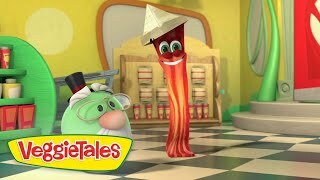 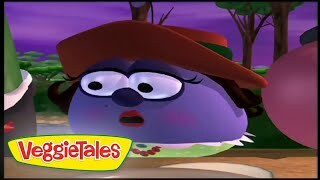 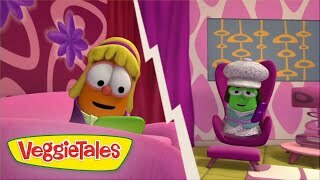 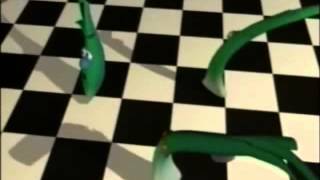 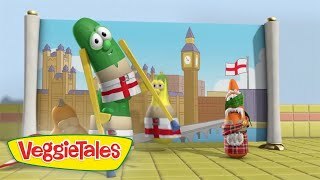 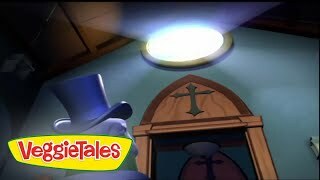 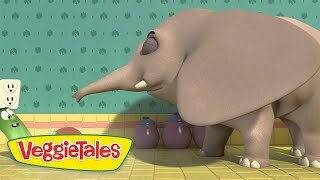 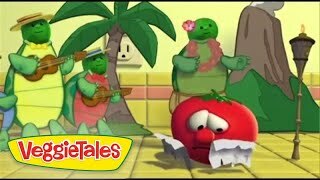 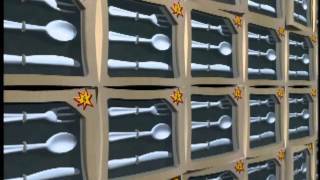 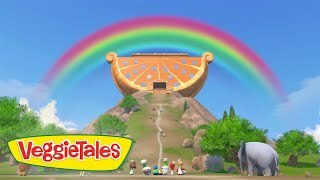 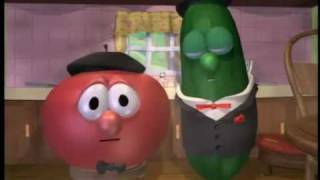 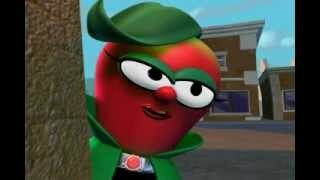 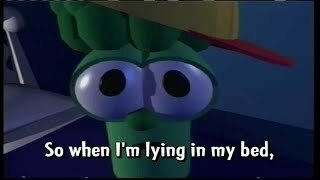 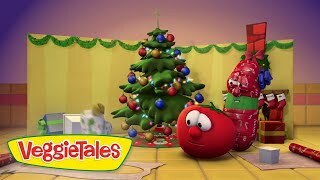 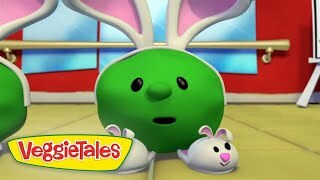 VeggieTales - Celery Night Fever. 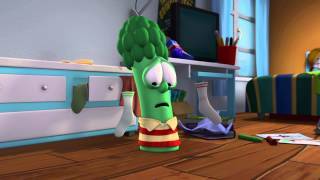 Big Idea Productions. 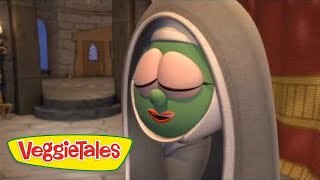 Melody, my energy, my song. 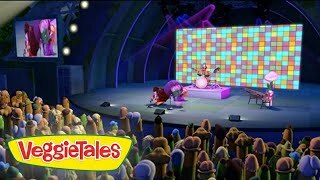 Love it when the rhythm takes a hold of me. 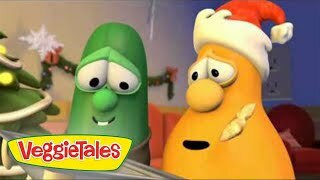 Makes me feel better how I like to be. 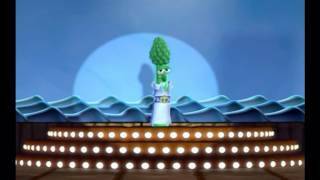 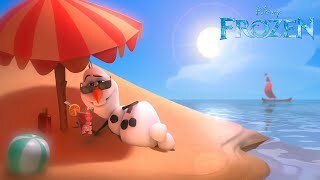 My feet, that beat, that beat, that beat. 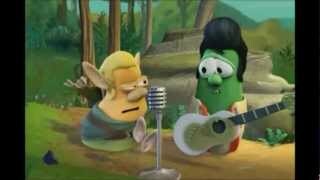 Is the sound, of my heart beating.